Alex and Nick continue their “Inside the TV Writing Program” series – a deep dive into what goes on inside every major TV writing program from the decision makers themselves. 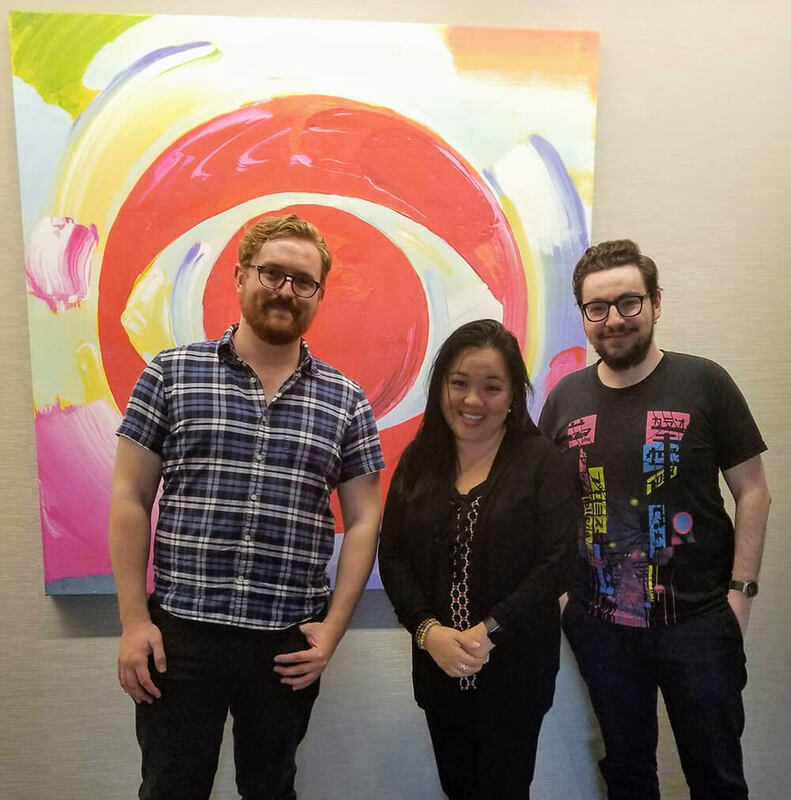 Our second part focuses on the CBS Writers Mentoring Program, with its supervisor Jeanne Mau, Senior Vice President of Diversity and Inclusion at CBS. We go over everything, from the importance of the letter of interest and scripts, to the interview process and how the program helps its writers navigate a room. 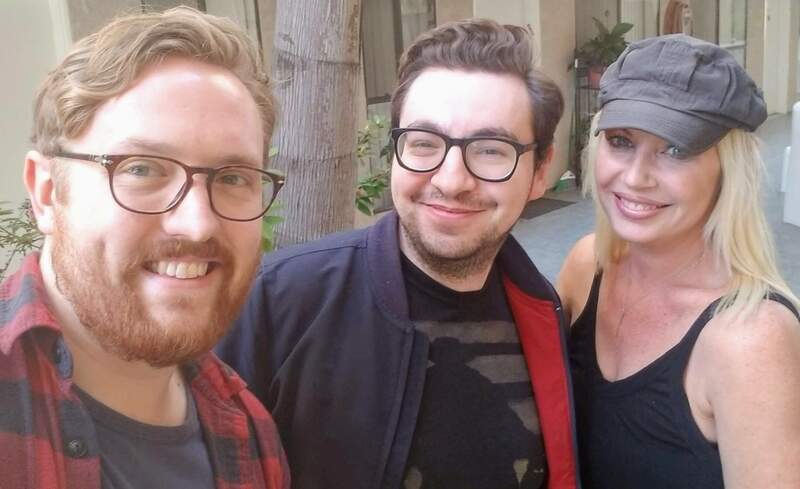 Alex and Nick host an insightful panel at WonderCon 2019 about comics and television writing. From Batgirl and Doom Patrol to Watchmen and Y: The Last Man, an ever-expanding number of comic-based TV shows have graced our screen, but how do you translate one visual format to another? 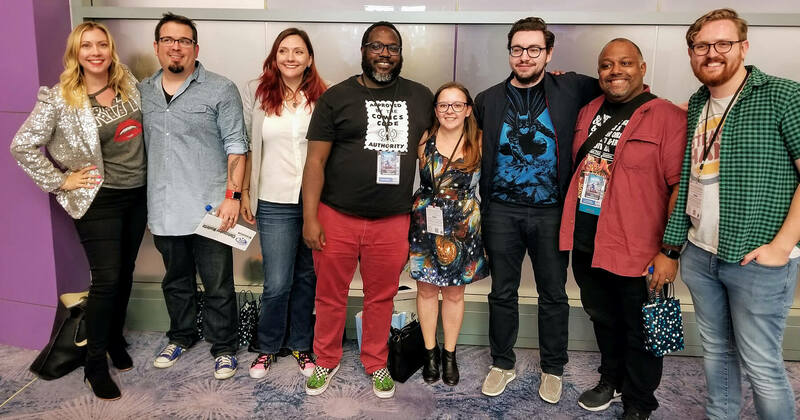 To discuss the topic, we are joined by an all-star cast of writers, including Marc Bernardin (Castle Rock, Treadstone), Julie & Shawna Benson (Batgirl and the Birds of Prey, The 100), Christopher Monfette (Hellraiser, 12 Monkeys), J. Holtham (Cloak & Dagger, Pitch), and Samantha Levenshus (Nightflyers, Neon Future). Why do comics make for great television? What is the process of writing a comic-book series as opposed to a TV show? How do you adapt a comic to TV, while staying true to the original material? What lessons can be learned from writing TV and comics to bring into the other medium? How can you go about interacting with the key holders of the comics? What is a “shared love space”? 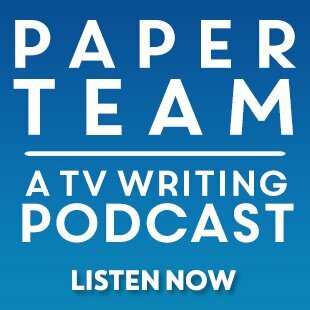 Support us on Patreon and get exclusive TV writing content! 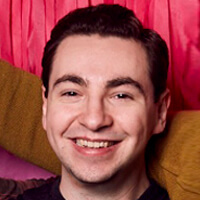 I'm Alex Freedman, the writer behind TV Calling. 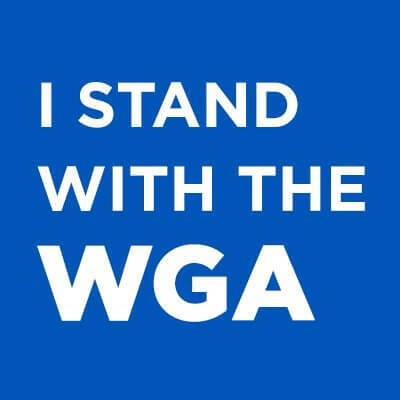 I started this site in 2008 to chronicle my own journey in television writing. 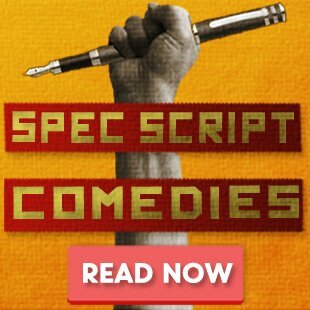 791 posts and 10 years later, TV Calling has also become a comprehensive resource dedicated to the full TV writing industry — from spec to success. Everything here is written by yours truly (unless otherwise credited), so feel free to blame me for any missed deadlines. I hope you'll answer your television calling, and join me in this creative journey. P.S. : New around? You should start here.